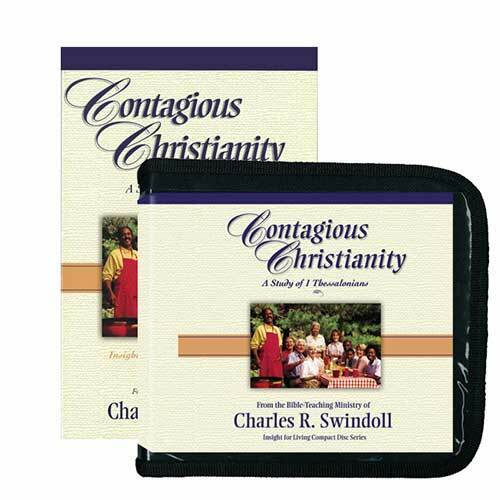 If Christianity were a disease would others become infected with it by being around you or your church? Many Christians and the churches they attend only carry around a mild strain of Christianity—just enough to inoculate the culture around them, but not enough to pass on the disease. The truth is that Christianity is the only disease that will keep people from spiritual death. A Leadership Style That Works . . . Guaranteed! What Does It Mean to “Really Live”? What a Way to Say Good-bye!